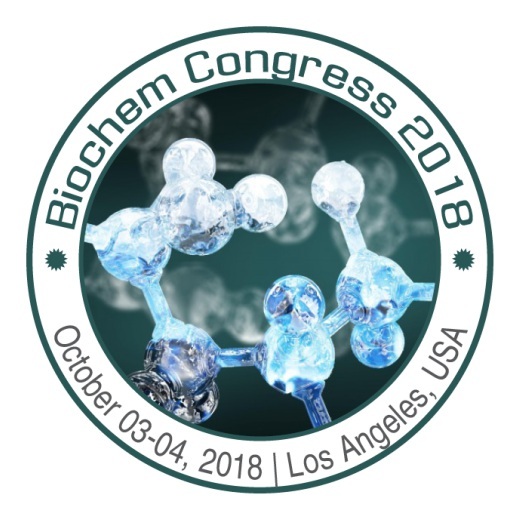 Young Researcher Sessions are organized at the Biochem Congress 2018, to provide a unique platform for Young Researchers/Investigators for presenting latest research projects with an in-depth analysis. Conference Series LLC Ltd cordially invites Young Researchers from Universities/Institutes/Industries to present a short oral presentation during the forum. These oral presentations should be of 10 minutes duration in related scientific track followed by 5 minutes question hour. Therefore, presenters are encouraged to give comprehensive and dynamic talks. Applications will be selected based on past research productivity and future promise. Candidates applying for the Young Researcher Award should send their resume, and a letter of recommendation (from a research adviser for students or a senior faculty member) to biochemistry@americameetings.net along with the online application form below.